Al Kapone Threw a Party. How Memphis Was It? Slide Show! 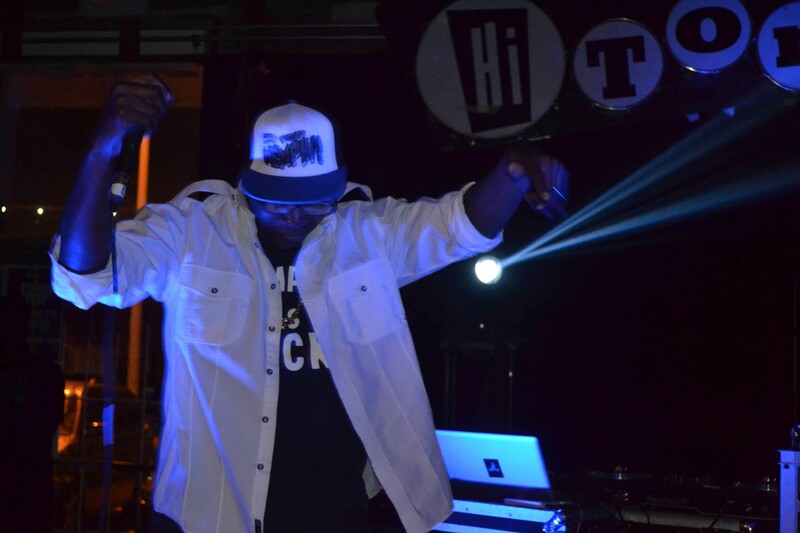 A month or two ago, people started wearing T-shirts that read ‘Memphis As F__K.’ It wasn’t long before Al Kapone was wearing one, and shortly thereafter he recorded a song with that slogan as the title, featuring up and coming Memphis rapper Tori Whodat. Perhaps the next logical step was last Friday night’s Memphis As F__K concert at the Hi-Tone, featuring DJ Witnesse on the ones and twos, and an all-star cast of Memphis rap artists, including the Trackmen, Tori Whodat, Knowledge Nick and of course Al Kapone, who was aided and abetted by his hype man Tune C as well as a stage full of Memphis legends, including Skinny Pimp, DJ Zirk and Mr. Sche. 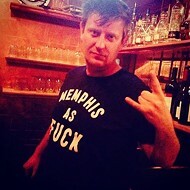 Altogether, it was a night of Memphis rap nostalgia as well as a pep rally for those who really love Memphis. Slide Show!